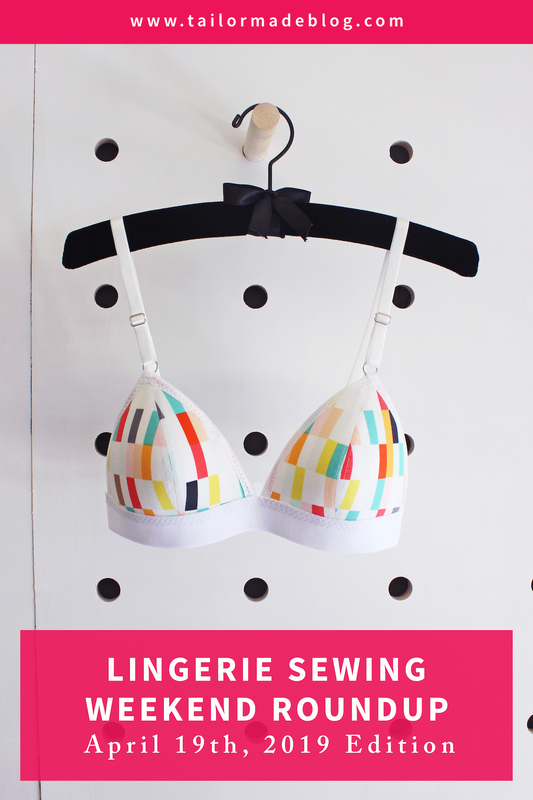 Welcome to the April 19th, 2019 Edition of Lingerie Sewing: Weekend Round Up! This week’s roundup image features the Jordy Bralette by Emerald Erin. Welcome to the February 9th, 2018 Edition of Lingerie Sewing: Weekend Round Up! Welcome to the December 1st, 2017 edition of Lingerie Sewing: Weekend Round Up! Welcome to the eighth post of “The Complete Guide to Bra Making” series. This post contains a list of 10 bra making blogs you should definitely check out if you are interested in getting started with bra making. 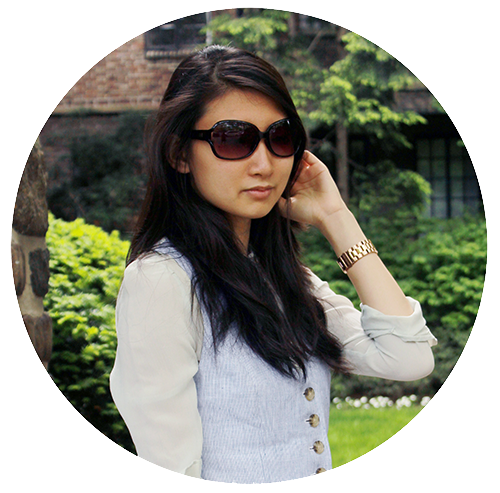 These are all blogs that I consider to be invaluable resources. This list is arranged in alphabetical order. These are all styles that I have made before: self-drafted balconette bralette, Merckwaerdigh Triangle Bralette, and Marlborough Bra. Happy Memorial Day! 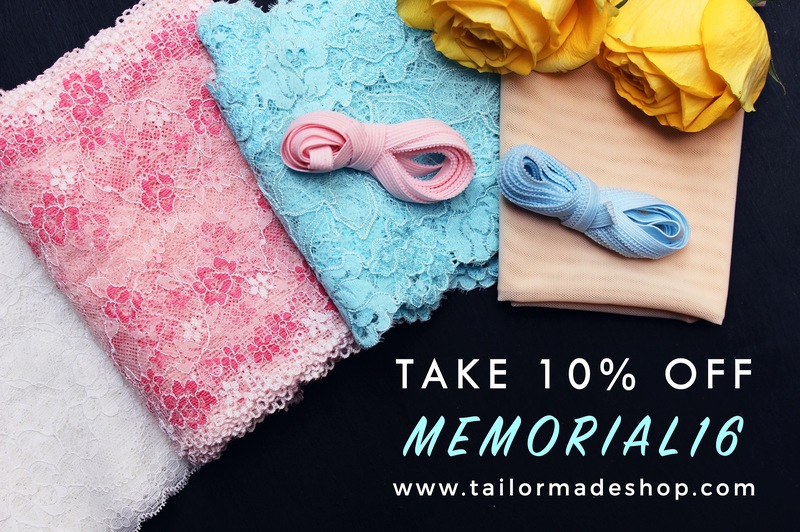 Enjoy the long weekend by taking 10% off your next purchase at Tailor Made Shop. Use promo code “MEMORIAL16”. 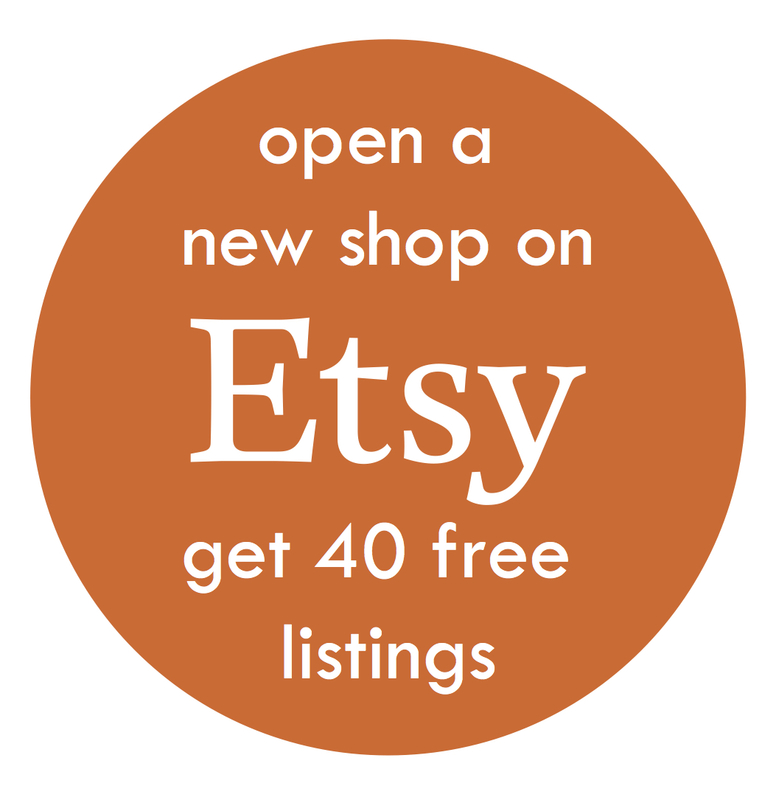 You can use the promo code at both Shopify and Etsy. USA Customers can enjoy free standard shipping on orders over $100 at Shopify. The promo will end on Monday May 30th, 2016 11:59 PM EST. Quick Update: I made this set using Merckwaerdigh’s Triangle Bralette Pattern and Mix30 Pantie Pattern from my shop‘s (now sold-out) Mint Bra & Underwear Kit. This is the third bralette I’ve made with the Y-Back. Once I get really into something, I tend to get stuck on doing it for a while. Does anyone else do this? Materials are from a bra & underwear kit from Tailor Made Shop.